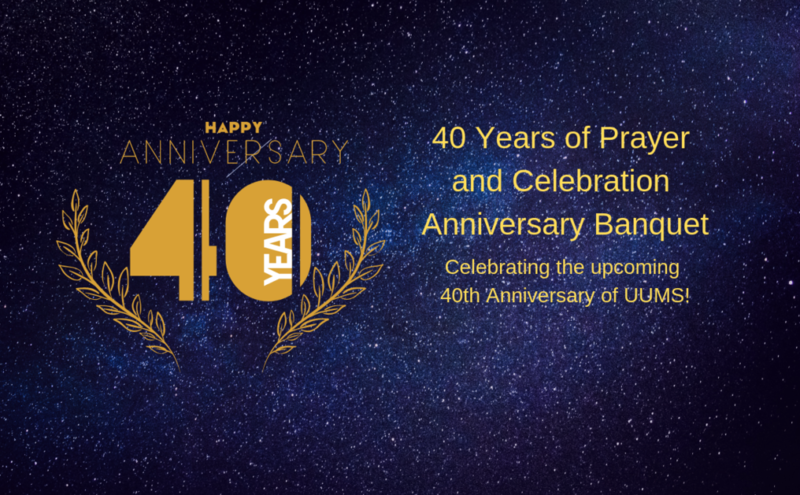 Unity Urban Ministerial School is hosting a “40 Years of Prayer and Celebration” Anniversary Banquet on, Friday November 8, 2019, at the Hotel St. Regis, Detroit. Please save the date and plan to attend. Further details will be provided soon.